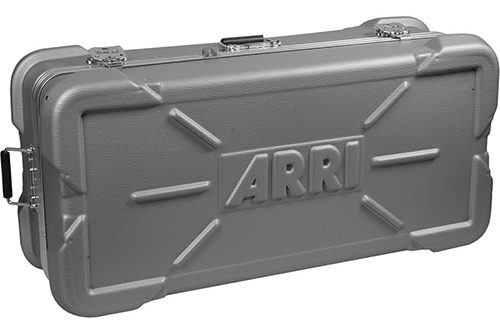 This heavy-duty molded case for the S60 is perfect for transporting the SkyPanel without the risk of damage. A heavy-duty molded case for the S30 that are perfect for transporting the SkyPanel without the risk of damage. A Heavy-duty molded case for the S120 that are perfect for transporting the SkyPanel without the risk of damage.